History & Tradition of Jazz is not just a story of jazz music and musicians, but the struggle to achieve, create, and invent for the sake of this musical art form. 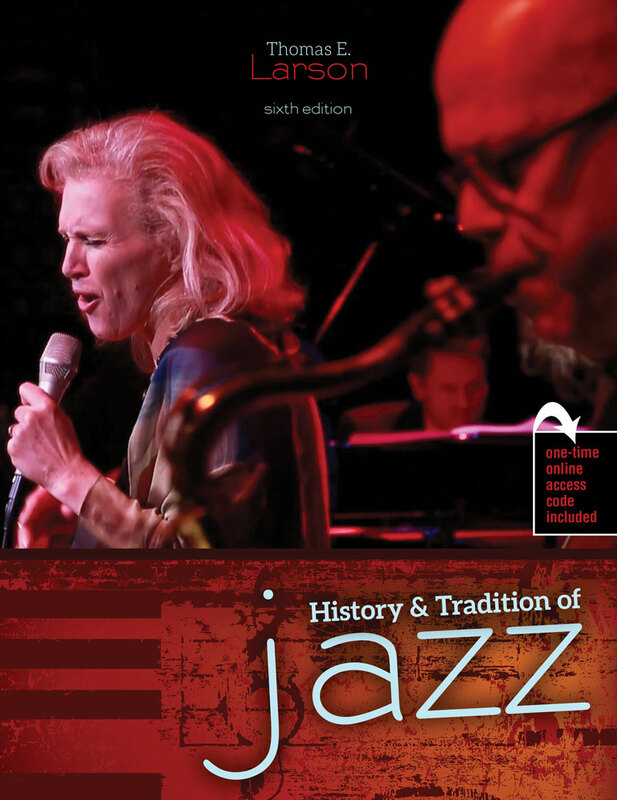 The publication features stories and legends of important events and people who shaped jazz history, while addressing how the music has been an important lightning rod for race issues. New Sixth Edition Now Available! 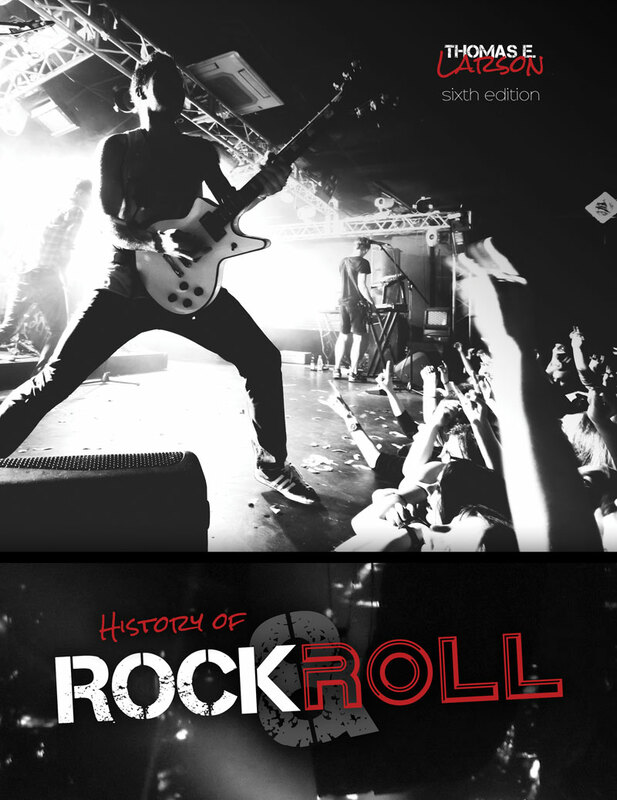 Here’s your backstage pass to the history of rock and roll. Thomas Larson’s History of Rock & Roll connects music and the culture in which it interacted. 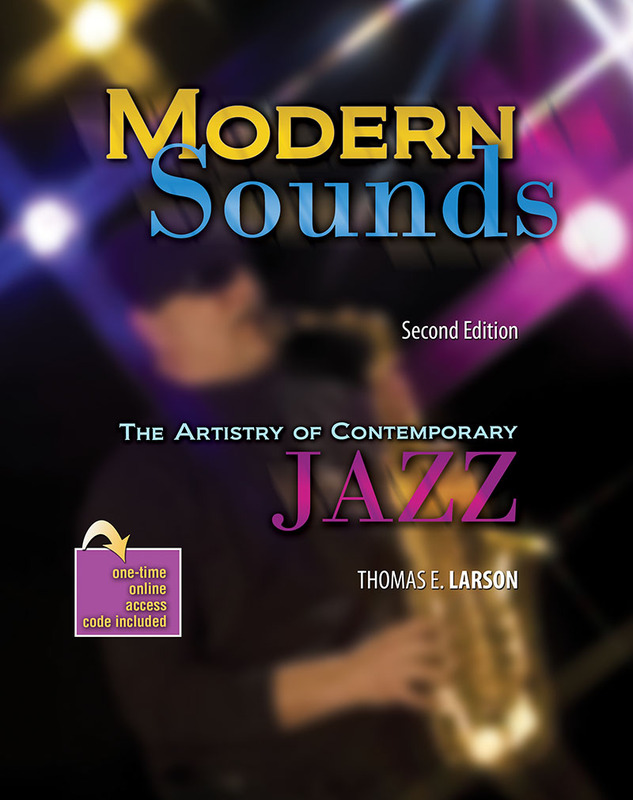 Modern Sounds: The Artistry of Contemporary Jazz is a storybook approach on the journey, the musicians, and the music that has been created in the pursuit of artistic achievement over the half century. Modern Sounds picks up where most jazz textbooks leave off. This is a complete documentation of contemporary jazz.